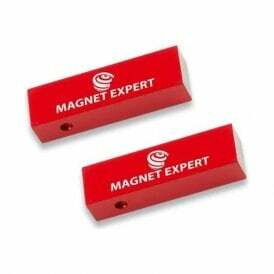 Our field identification range allows you to identify north and south poles instantly, which is important when getting magnets to attract and repel in magnetic applications. 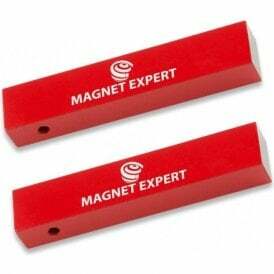 They too offer an education spin, helping pupils to understand north and south poles and how magnetic fields work. 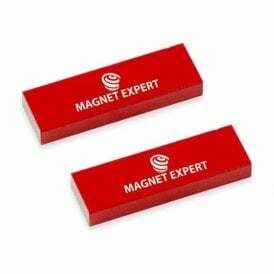 Identifying the north and south pole of a magnet can be important if you are using one or more magnets together to attract or repel, yet it is not always straightforward to tell if the magnets are not marked. 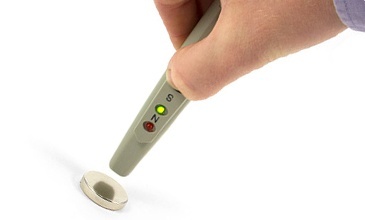 There are a number of ways you can identify which pole is which on a magnet including using a compass, another magnet or our free virtual pole tester smartphone app. 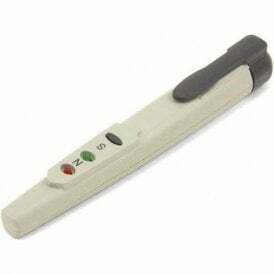 However, by far the easiest and most reliable is to use a pole tester, such as the ones below. 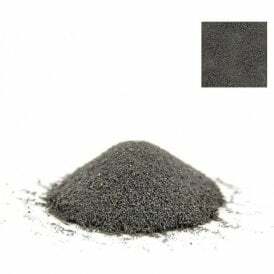 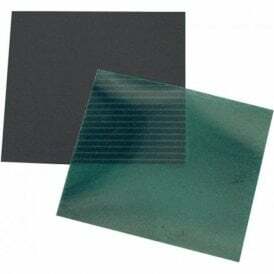 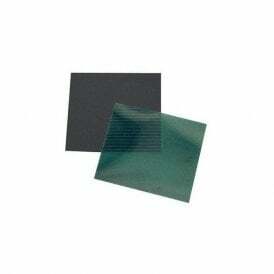 Alternatively, if you want to visualise a magnets magnetic field rather than identify polarity then our iron powder/filings or magnetic field paper are ideal.